Everyone’s got to start somewhere and the great thing about photography is that, honestly, your gear doesn’t matter. Whether you’re using your smartphone camera or a high-end DSLR, you can win contests with either one if you are a great photographer. And vice versa; if you have no knowledge of different techniques your photos will be dull and boring, no matter how expensive your camera is. 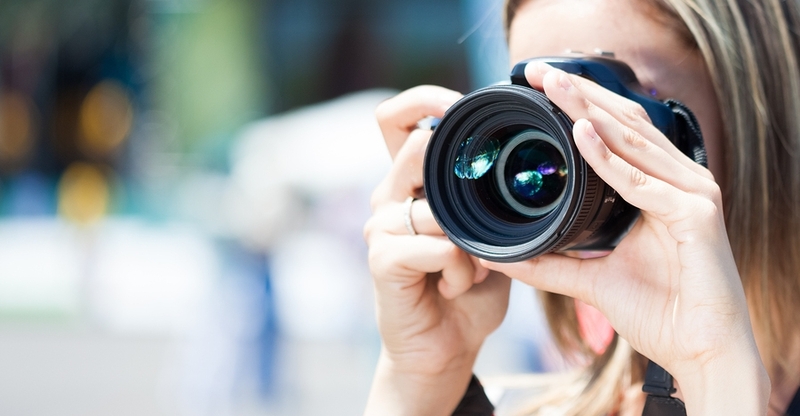 Here are some awesome tips on how to take better images and improve your photography skills.